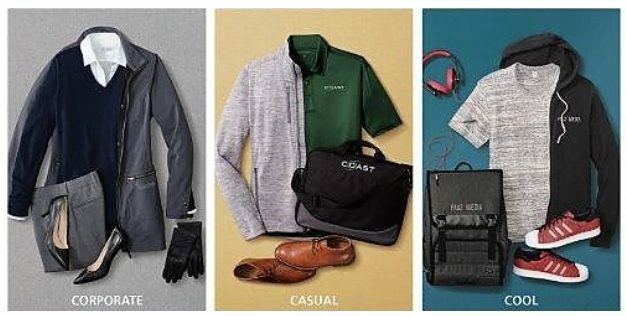 Browse our online catalog below to shop a wide selection of apparel and accessories, including T-shirts, sweatshirts, work polos, dress shirts, jackets, caps and bags. We have physical catalogs available upon request. We do carry many garment samples in house as well. Please give us a call and a customer service representative will be happy to help you with your apparel needs.